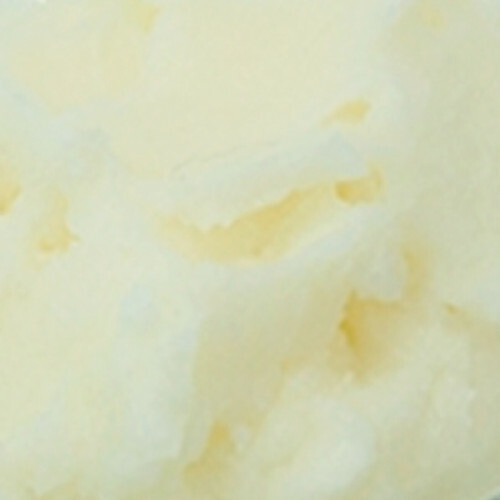 Lemon butter has aroma of fresh cut lemons, Lemon essential oil is mixed into hydrogenated vegetable oils. It has a medium lemony scent and light color. This butter is light enough to apply directly to the body for extra hydration. This butter can be added to creams and lotions, also this butter is a great addition to Melt & Pour soaps and hair care conditioners. INCI:-Lemon Essential Oil, Hydrogenated Oil Of Soy, Medium Chain Triglycerides and Vitamin E.